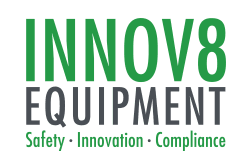 Are you aware of how industry changes might affect your fleet of Truck Mounted Attenuators (TMA’s) and other traffic control equipment? Do your TMAs comply with the latest in Australian safety crash testing and compliance standards? In a letter published by the Austroads industry body on 23 April 2018, it announced a transition from current AS/NZS 3845 Standards to the Manual for Assessing Safety Hardware (MASH) guidelines. 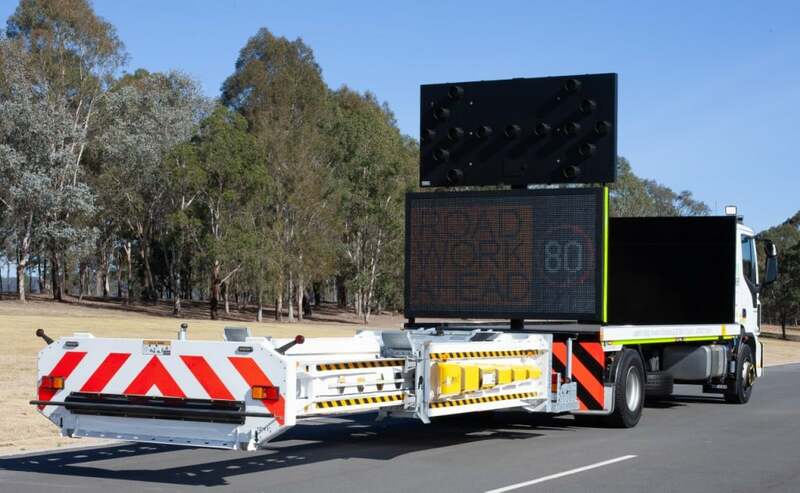 This change means that effective from the 31 December 2020, a TMA will not be recommended for acceptance by the Austroads Safety Barrier Assessment Panel (ASBAP) unless it has been MASH approved. Read the full industry letter announcement here. How is the Blade TMA different from others in Australia? Although approved, no other TMAs have been MASH crash tested according to the same level of safety as the Blade TMA. The Blade TMA is the first in Australia to have been fully MASH crash tested and approved, and measured with a Roll Ahead Distance of 7.6m. MASH approval ensures that the Blade TMA will continue to be recommended for acceptance by Austroads now and beyond December 2020. Plan for your future by investing in a TMA fleet that you know will still be recommended when Austroad changes come into effect from 2020.